Dr. Jamie Vander Sanden welcomes you to our family-focused practice. 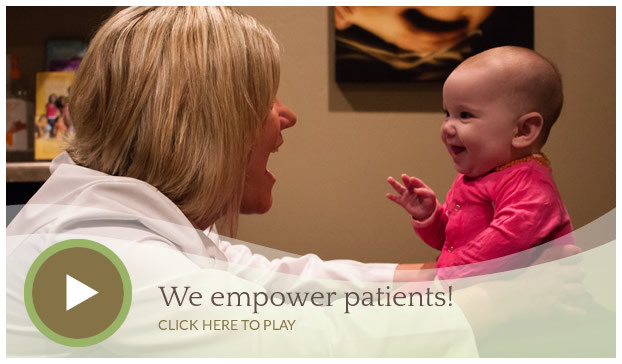 We want to help you and your family live a happy, healthy, pain-free life. Living well doesn’t have to be complicated. Let Dr. Vander Sanden show you how simple pure living and obtaining wellness can be through chiropractic care. Many think that health is merely the absence of pain or symptoms. Today, more of us are interested in a higher level of health called “wellness”. Beyond merely feeling better or preventing health problems, we want to fully enjoy life by being at our very best mentally, physically, and socially. True health is only possible with an optimally functioning nervous system. You only live once! Why not live a pain-free, healthy life? Contact us today to schedule your appointment!